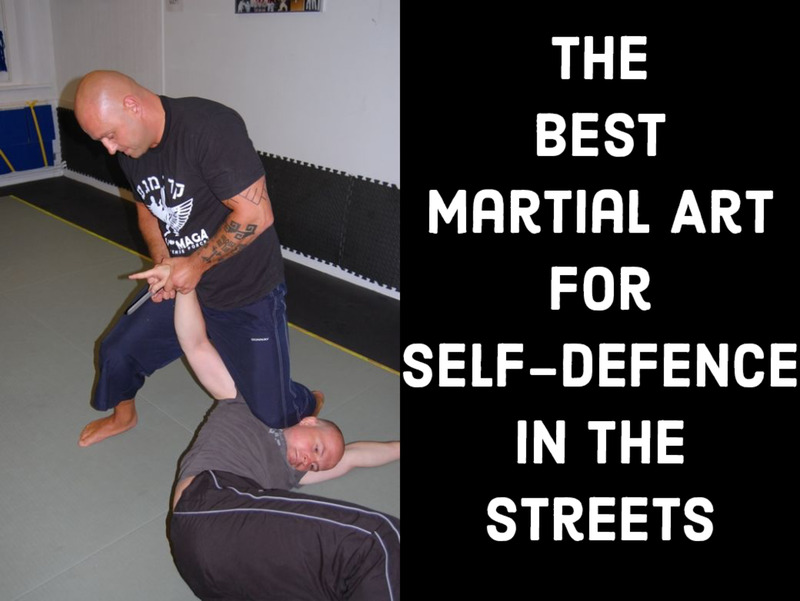 In the sport of Brazilian Jiu Jitsu (and a distinct departure from the self-defense aspect of the art), sometimes an effective strategy can be to take the match straight to the ground, with the other person in your guard. This is typically called either "pulling guard" or "jumping guard." I've personally seen quite a lot of very bad injuries caused by leaping in the air to "jump" guard, and we won't be looking at any of those options here. Instead, we'll look at five different categories of guard pulls that you can safely execute for both you and your partner. The classic pull from the feet starts with standard judo grips (you have a grip on your partner's lapel with your right hand, and their sleeve with your left hand). Step onto your partner's right hip with your left foot, keeping a little distance, and using the grips you have on their gi, swivel your head out in the direction of your partner's right foot. 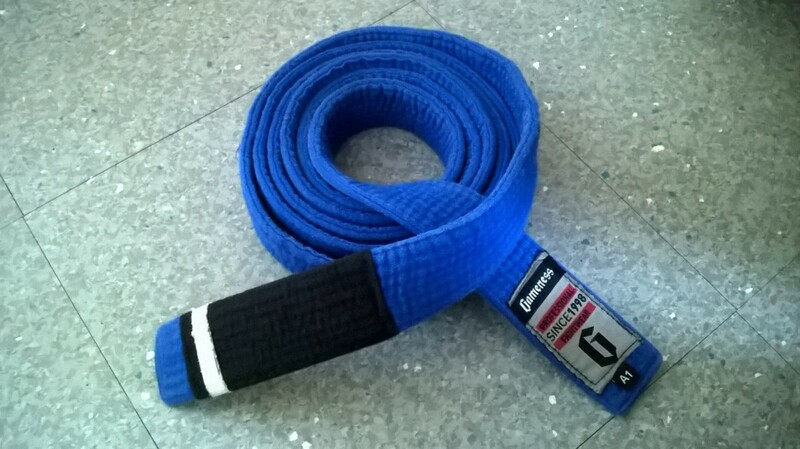 This should allow ample room for your free (right) foot to "windshield wiper" around your partner's waist, ending with them in your closed guard. You should have good posture control with the lapel grip, too. Another great way to pull guard successfully is by going for a tomoe nage judo throw. Here, your foot elevates your partner, and you can often off-balance them far enough forward that they won't be able to defend you closing your guard (imagine combat base). Using a ko uchi gari attempt to get your partner to step back with their right foot can really set up a nice guard pull. Because their leg is back now, once you step on their hip, you will have great momentum when you swing your head toward their foot. The mechanics are the same as the classic guard pull from here, so you can continue to develop that particular skill set while practicing this technique. Finally, other types of foot sweep (de ashi, for instance) can work well to set this up. Sometimes, this works the other way around, too—you can go for a guard pull, then use it like a tomoe nage throw. Notice the ko uchi gari attempt (or feint) used to set up the initial step-back, and notice also the similarities in this technique and simply pulling guard with the foot on the hip. The biggest difference here is that you need to get much further underneath your partner. Another very good sacrifice throw you can go for is uke waza. 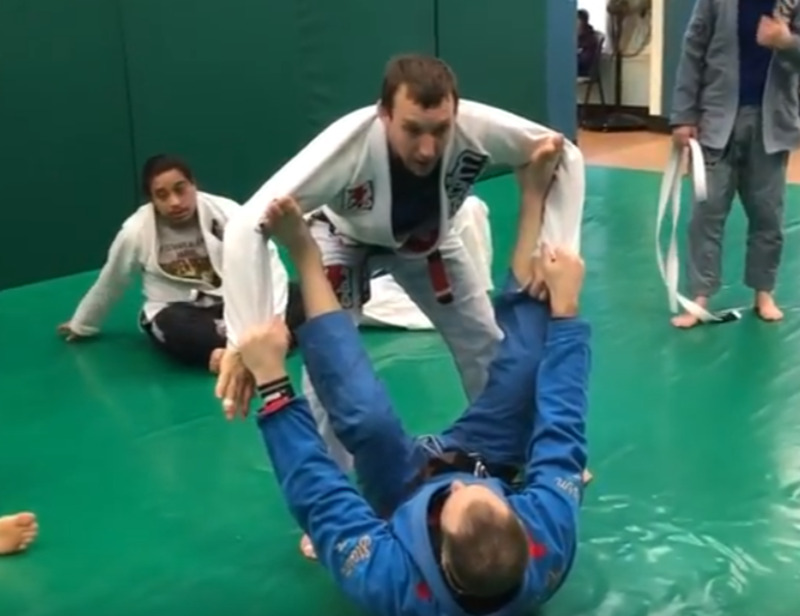 Start by driving forward into your partner with your left shoulder (again, assume standard judo grips here), and wait for them to push back with their left hand. Pivot out of the way with your hips and shoulders, and sit down, using a steering wheel motion with your hands to off balance your partner. If they aren't thrown, you can try using your butterfly hook with your right foot. 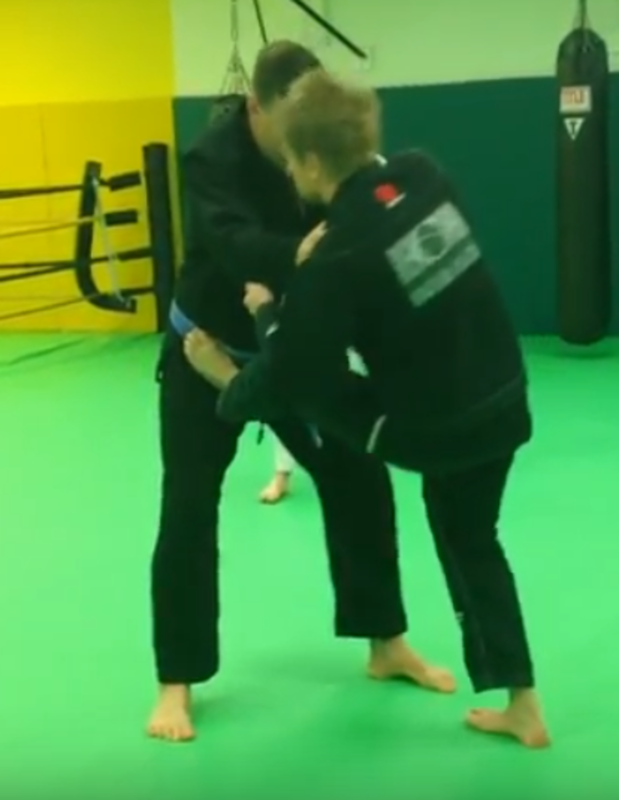 This will strongly facilitate getting to closed guard if you miss the throw, as your left leg is already outside of your partner's legs (the crucial thing here is to be sure to lift your leg over their knee so that they can't get to combat base). Next up is the familiar windshield wiper movement to get your bottom leg free. 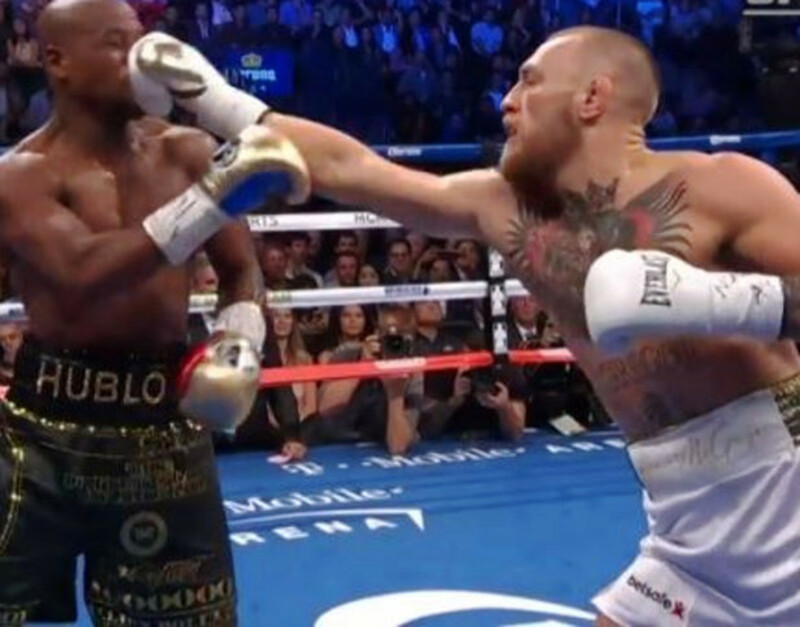 Meanwhile, you should have excellent posture control throughout the guard pull. I know, I know: there are those out there who are thinking, "why pull guard in the first place?" This isn't really the place for that sort of debate, but if you are injured or think you might be injured in a jiu-jitsu competition, I would personally prioritize my personal safety over the desire to get a takedown to preserve what I believe to be the integrity and completeness of the art, and I'd advise my students to do exactly the same thing. As always, please let me know if these techniques work well for you!